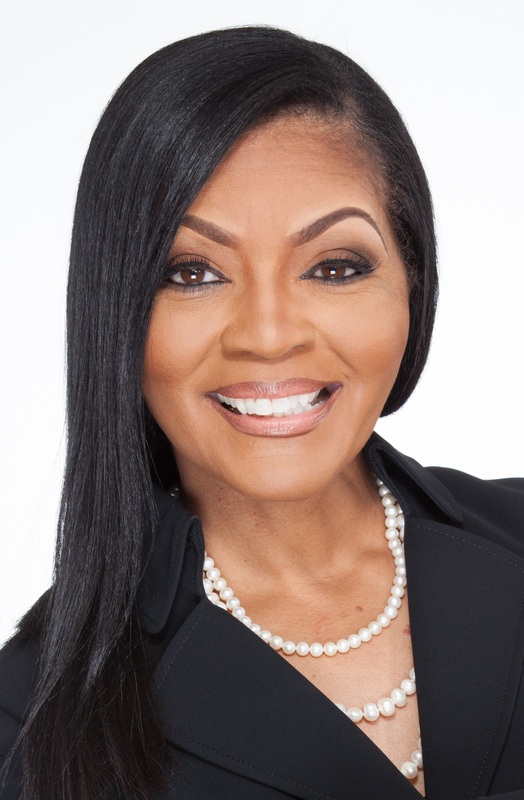 Dr. Mary M. Gillam, President and CEO of M2G Dynamic Leadership Solutions, LLC, and a #1 Amazon best-selling author of over nine books including “The CORE Leadership Development Model” joins Enterprise Radio. Tell us a little about your leadership background? Where did you get the inspiration to write your book, The CORE Leadership Development Model? What sets your book apart from other books in the same genre? As an author, what is your writing process? How long did it take you to start and finish your book? Is this your first book on leadership? Dr. Mary M. Gillam, President and CEO of M2G Dynamic Leadership Solutions, LLC, is a #1 Amazon best-selling author of over nine books. A retired Air Force Colonel and former member of the Senior Executive Service (SES) Corps with the Department of Defense, Dr. Gillam is an internationally recognized motivational speaker, coach, consultant, and trainer. She has been featured in numerous television, radio, and print media worldwide. After military retirement, Dr. Gillam worked as a government contractor for Booz Allen Hamilton where she supported the Secretary of the Air Force Chief Information Officer (CIO). She was later appointed to the SES Corps, where she served as the Director of Technology, Innovation, and Engineering. Destined to fulfill her God-given purpose, Dr. Gillam took a leap of faith, and decided to start her own leadership development consulting firm. She is the creator and developer of the CORE Leadership Development Model. A North Carolina native, Dr. Gillam was raised by her paternal grandmother. Her first book, “I Never Said Good-bye”, was a special tribute to her beloved, God-fearing grandmother who passed while she was stationed at Camp Red Cloud, Korea. Having spent over 30+ years working in telecommunications and information systems technology, Dr. Gillam is a strong advocate for the science, technology, engineering, and math (STEM) disciplines. She is a former chapter president of the Armed Forces Communications-Electronics Association (AFCEA), where she established a STEM related professional scholarship. She has held numerous leadership, management, and technical positions in her profession to include CIO and Information Technology (IT) Director. An experienced and seasoned leader, Dr. Gillam has won multiple military and civic leadership awards to include the Legion of Merit, the Defense Superior Service Medal, the Defense Meritorious Service Medal, the Air Force Meritorious Service Medal and many others. She is also the recipient of the Federal Women Executive Leadership Recognition Award, and the Spirit of the American Woman Leadership Award. Dr. Gillam holds a Bachelor of Science degree in Chemistry, a Master’s degree in Computers & Information Resources, a Master’s degree in National Security & Strategic Studies, and a Master’s degree in Management. She also earned a Doctorate degree in Management Information Systems Technology, a Graduate Certificate in Advanced Project Management, and a Graduate Certificate in Legislative Studies.